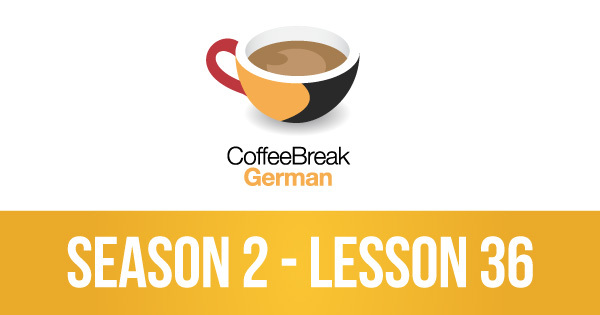 In our latest episode of Coffee Break German we’re continuing our soap opera and joining Carola, Hanna and Miriam on a shopping trip. 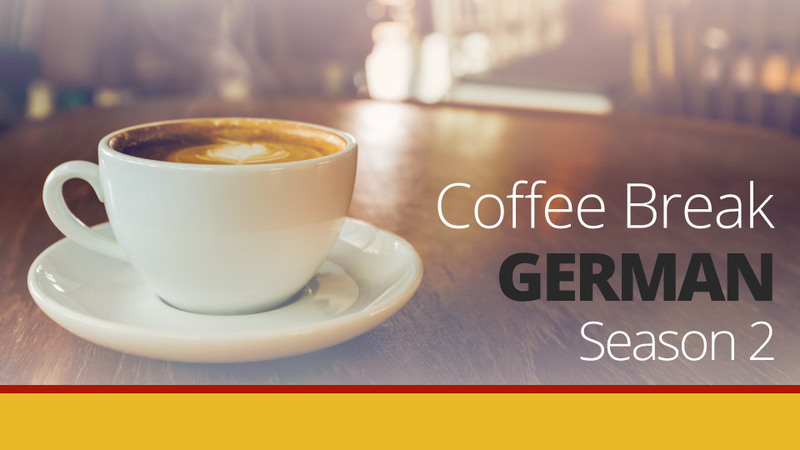 The dialogues provide an opportunity to look closely at a number of interesting language points, including the use of adjectives as nouns and the use of nouns as verbs! Andrea is on hand to explain everything to Mark and to our learners. PrevPreviousCBI 2.35 | La Mia Estate ep5 – Perché non ci diamo del tu?